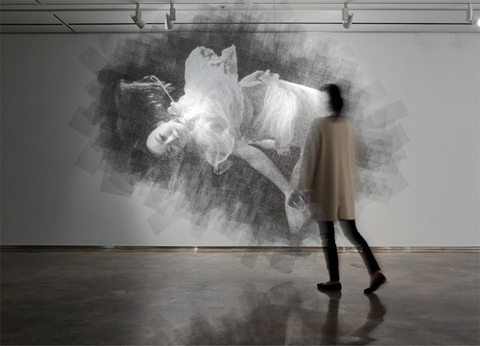 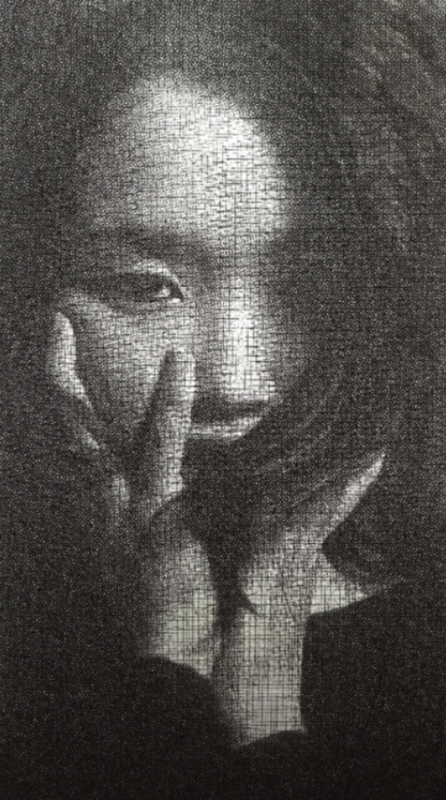 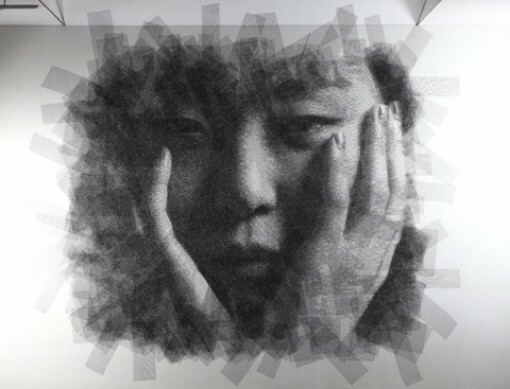 South Korean artist Seung Mo Park created a stunning series of giant portraits made with layers of wire mesh. 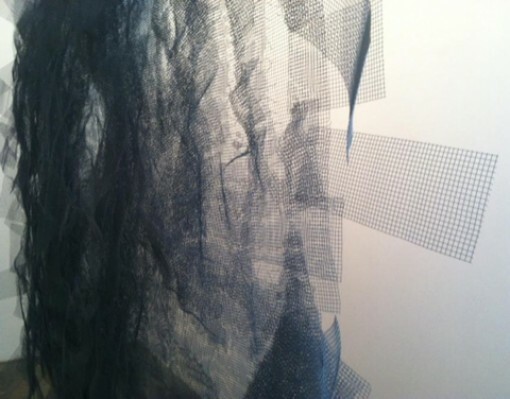 The piece above is known as Maya. 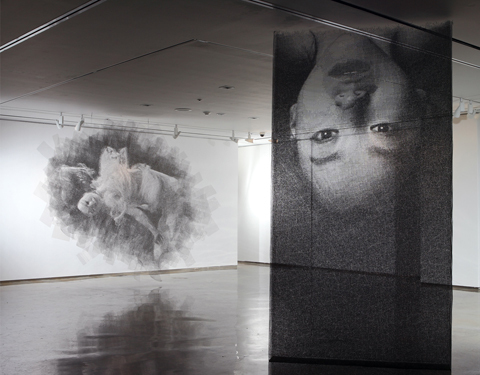 It was the third phase in a trajectory of Park’s conceptual works dealing with reality, illusion, and existence. 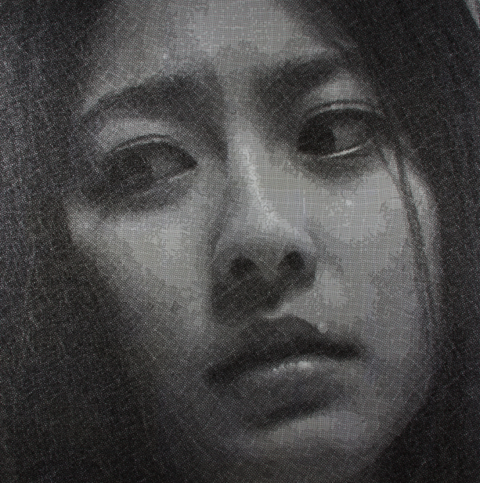 Barely possessing materiality of sculpture, or the ideas within them, the idea and conceptualization of MAYA is far from tangible substances.